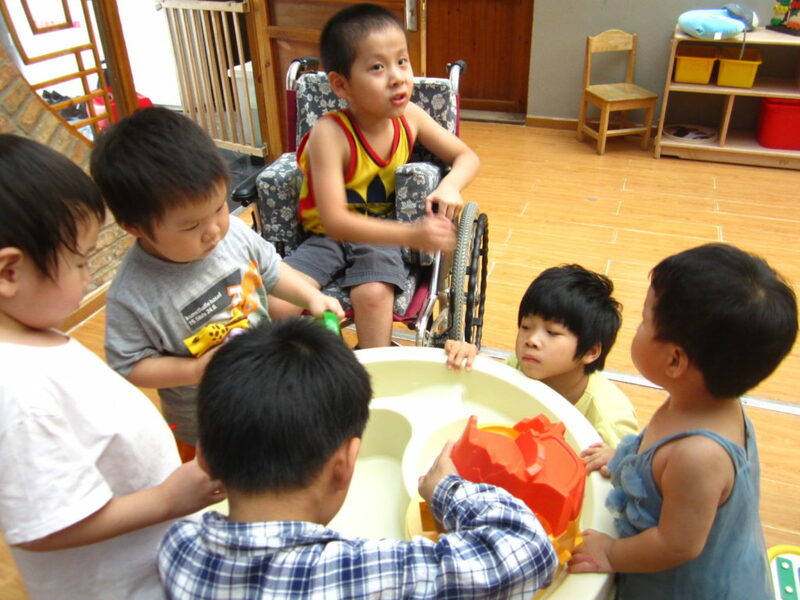 Alenah’s Home, our CHI foster care center, was established in Beijing in 2004 to help orphans from orphanages receive medical care and rehab training. Over 100 children were fostered between 2004-2015 and 50 of them have been adopted. 44 children lived at Alenah’s Home in 2015. 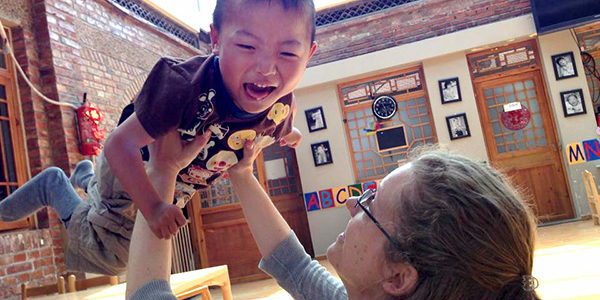 Orphans coming to Beijing for surgeries and needing long term foster care and rehabilitation. Long-term foster care, education, special rehabilitation and love for special needs. The average number of children staying at the home at one time is around 26. The average time each child stays at the home is around 1-3 years. 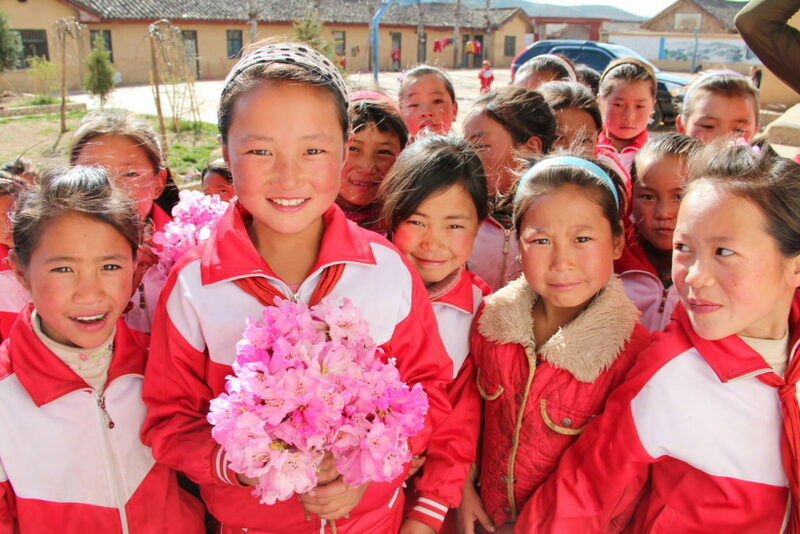 The base amount for sponsorship of the children is 125Yuan/month ($20) 1500Yuan/ year. 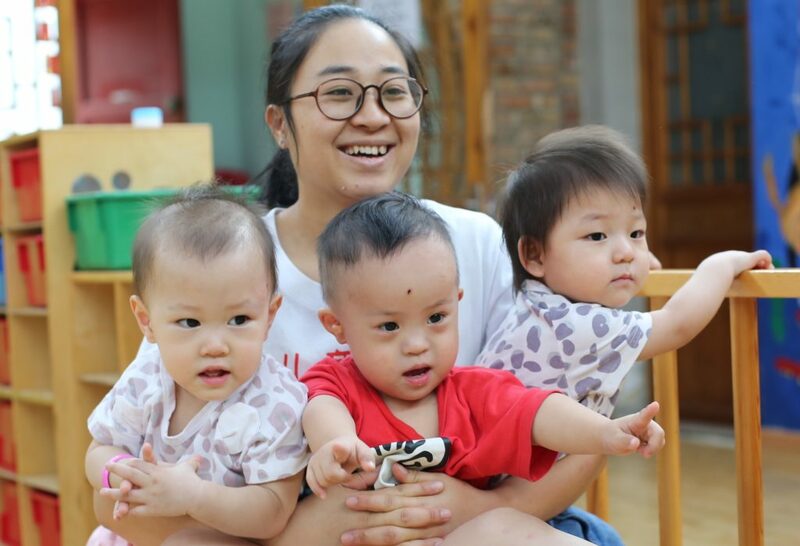 The commitment of CHI Partners in Hope provided assistance for Michael and Anthony, two little hearing-impaired boys, while they lived at Alenah’s Home, our CHI foster care center in Beijing. Anthony has found his family. While Michael is still listening for someone to call him “son,” he enjoys love and a family environment at Alenah’s. 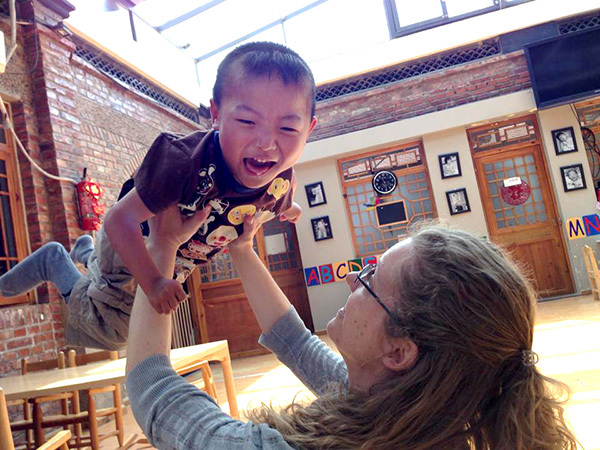 The loveable little Bei Bei lives at Alenah’s Home, our CHI foster care center in Beijing. 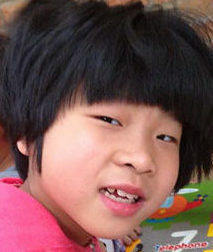 In 2015, our CHI Partners in Hope, provided funds for Bei Bei to have corrective eye surgery. Now Bei Bei can see the world around her. Even if you can’t visit Alenah’s Home, you can send your love when you become a Partner in Hope! Our Little Homes of Hope are like Ronald McDonald Houses on steroids of faith and love. 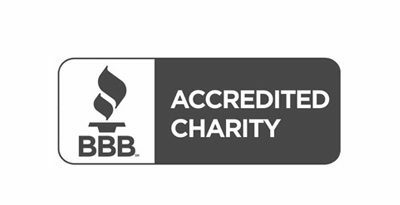 Helping families in times of life crisis. Families of sick children stay in one of our 49 homes in many major cities and receive counsel and encouragement while their children are in the hospital and in recuperation. Because of all the stress resulting from the medical needs of a child, parents face fear and anxiety and often lose hope. What the sick children and their parents need is not only funds, but also emotional care, prayer and support. Volunteers to collect the children’s information and set up a platform for raising funds. 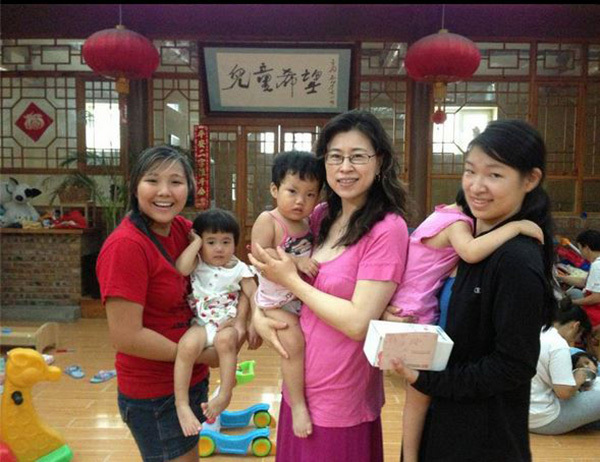 At the same time, we follow up with the families to be with them and give them comfort and counsel. Our CHI Community of Hope provides support for this vital ministry. 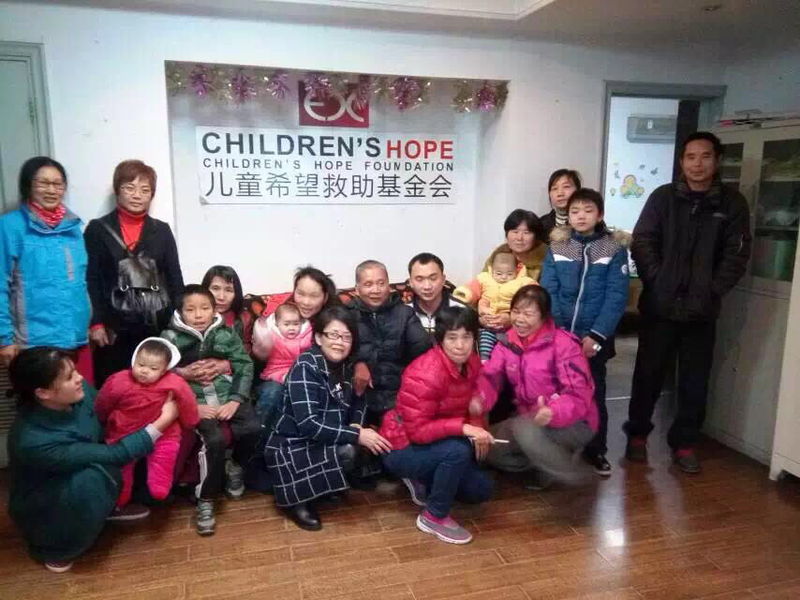 Our volunteer groups have set up ‘play rooms’ in Beijing Tongren Hospital and the Capital Institute of Pediatrics(CIP) where they regularly organize activities. 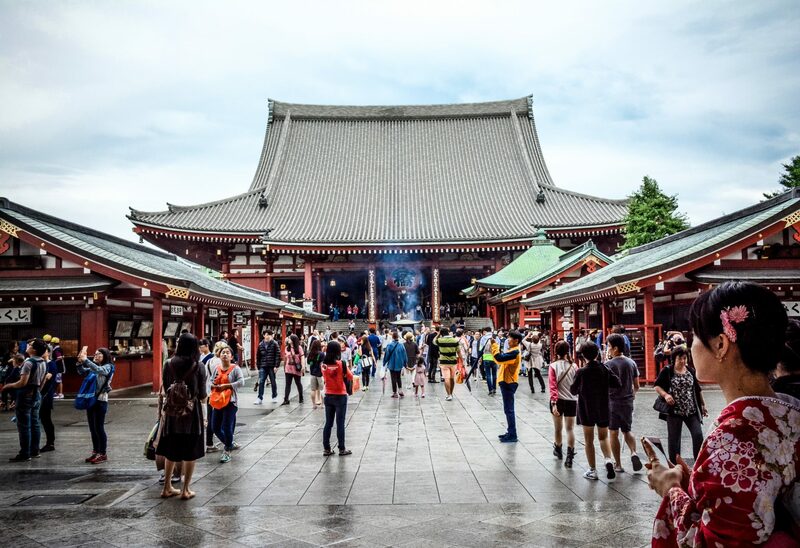 Bodies and spirits receive an extra boost towards healing. Poor families often have to travel to major cities for good medical treatment for their children. They exhaust their limited funds on travel and hospital bills. Parents must provide food and care for their children while they are hospitalized. There are no accommodations for parents and they often wind up sleeping on a newspaper in their child’s hospital room floor. 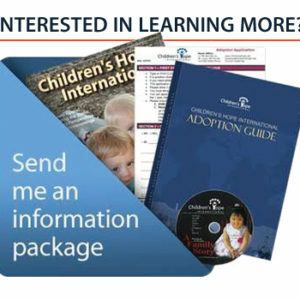 Starting in 2000, Children’s Hope worked to raise funds to provide medical care for children and families at risk. Beginning in 2011, Children’s Hope set up Little Homes of Hope to help poor families who were getting medical treatment for their children. Lost in the loneliness of the city and facing the absolute worst crisis of their lives, they needed and found love, care and counsel and a place to call home when away from home. There are 49 such homes now in many major hospital cities in China. Requests are overwhelming. As a part(ner) of the Community of Hope, you are in a mission of meeting needs for hundreds. The need is great. This is the solution! Thank you for caring. Over 4000 children from the poorest regions, often earthquake victims are sponsored for education with a strong focus on girls.